This article shows an example of how you can create an example groovy file, add a script and call it in the Sync Rules. The directory location depends on the issue tracking platform. 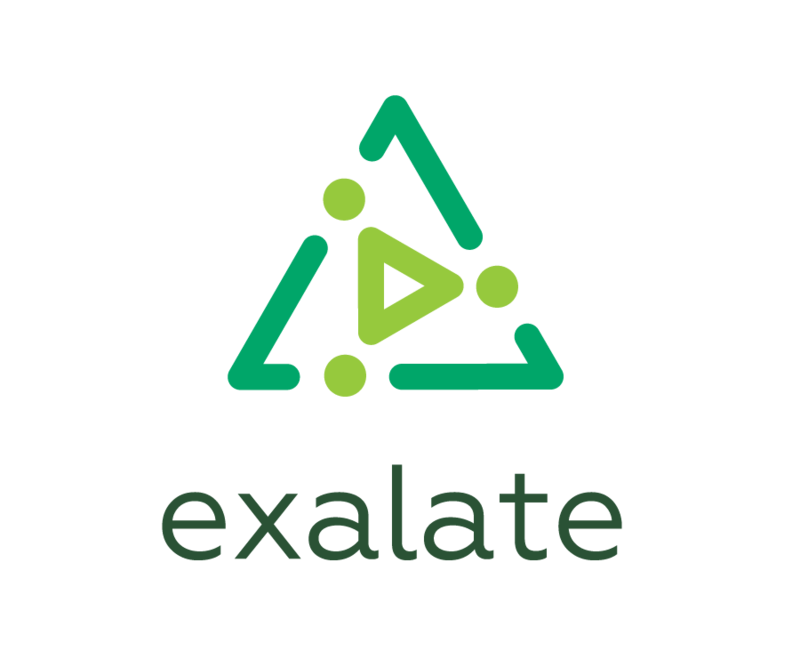 To get the folder for Jira Cloud please submit a support request, since Exalate app is hosted on our servers. Create BasicFieldSync.groovy file with the following code, and store it in the right location on your server. There is no need to restart instance / add-on to enable the external script. If you add new code into the BasicFieldSync.groovy, it will be automatically executed in your incoming sync rules (create and change processors). Now you can set up the advanced scripting environment and start working with Sync Rules using git.